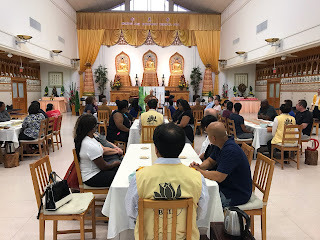 PHOTO (Left to Right): Lieutenant Bradly Morefield of Houston Police Department (HPD), Lieutenant Hector Garcia of HPD, Commander Kristine Anthony of HPD, Chief Art Acevedo of HPD, Director General Peter Chen of TECO in Houston, President Richard Ludwick of University of St. Thomas, Dr. Maria Mar of the Survival Mandarin class teacher stand in an array to congratulate class attendees. Houston is the most populous city in Texas and the fourth largest city in the United States with a population of 2.2 million people. Over 90 languages are spoken in the City of Houston where 49.3% of people are non-English speakers. Chinese is third most spoken non-English language in Houston. 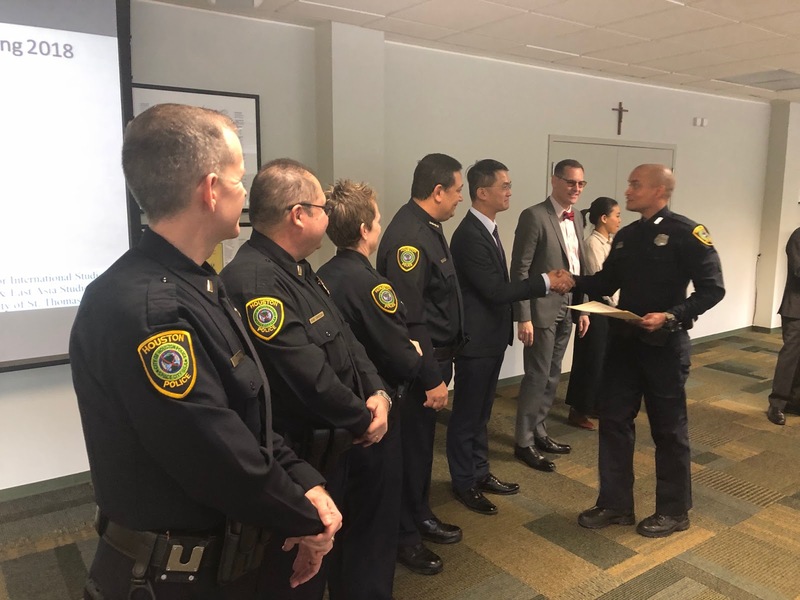 The Education Division of the Taipei Economic and Cultural Office (TECO) in Houston recognized the challenge Mandarin communication presents for Houston police officers and thus initiated the Survival Mandarin program for the Houston Police Department (HPD). Not only does the program help promote Chinese language learning outside of Taiwan, it also connects the Chinese speaking community with law enforcement in Houston. 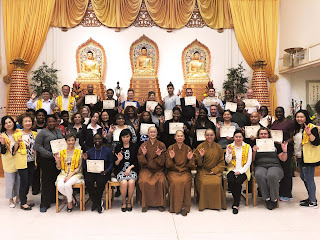 The 20-week training program started in March 2018 with 25 HPD officers registered. Despite at times unpredictable nature of police officers’ shifting work schedules, sixteen officers successfully completed the program. To congratulate their achievement and encourage more officers to take the training next year, a certificate presentation was held during the celebration luncheon at the University of St. Thomas on December 12, 2018. 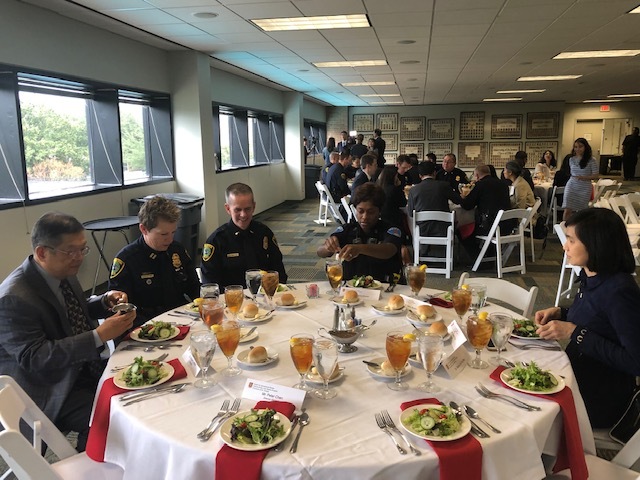 In his remarks, Houston Police Chief Art Acevedo mentioned that it was the 50th anniversary of his family’s arrival in the United States as political refugees from Communist Cuba. The best gift that his family has got is freedom. 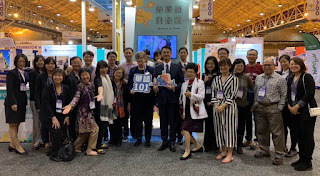 As such, he has much appreciation for the democracy that Taiwan has and truly values the partnership between the Taiwan Ministry of Education and HPD. After the event, both HPD’s and Chief Acevedo’s Twitter accounts recognized the cooperation and the first 16 officers who completed HPD’s first ever Mandarin language training class with TECO_HoustonTexas. 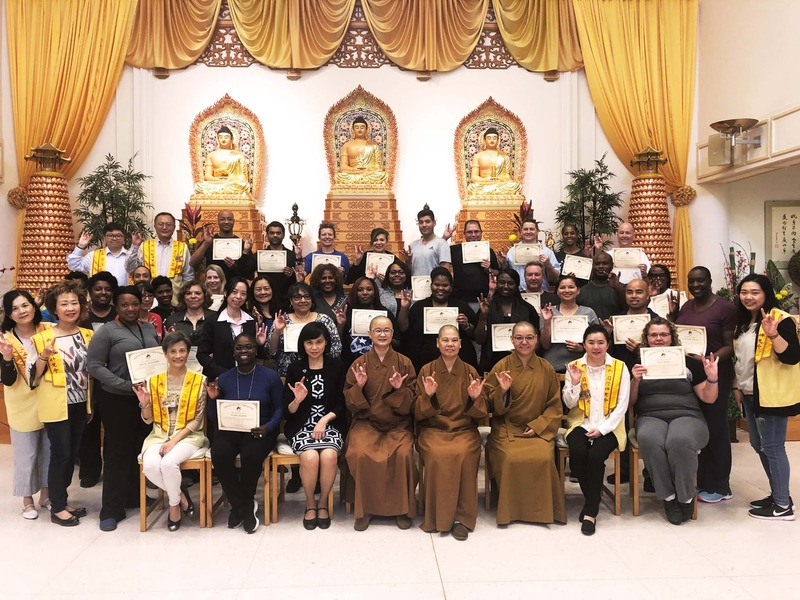 At the end of each training program, one to three officers who have made the most progress in learning Mandarin Chinese will have an opportunity to take on a short-term language immersion experience in Taiwan. Six finalists presented during the Certificate Presentation to demonstrate their Mandarin language speaking skills. 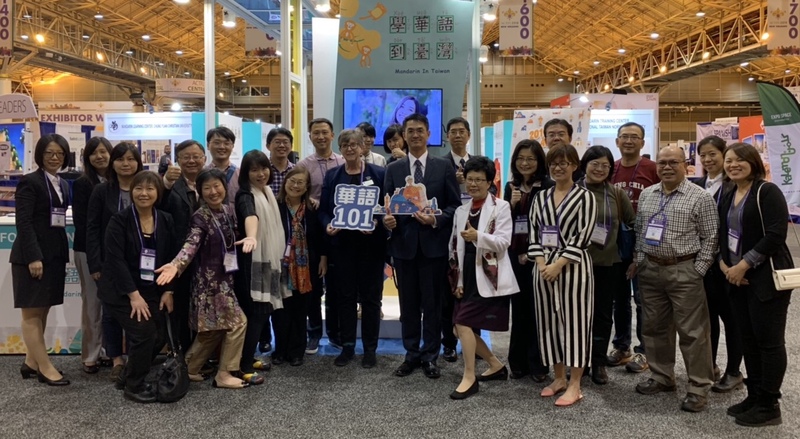 The winners of the scholarship opportunity will be selected by the class instructor, HPD, and Taiwan Ministry of Education collaboratively. 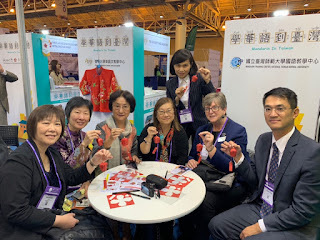 何謂「英語學習者專業發展(PD)規定(English Learner Professional Development requirement)」?